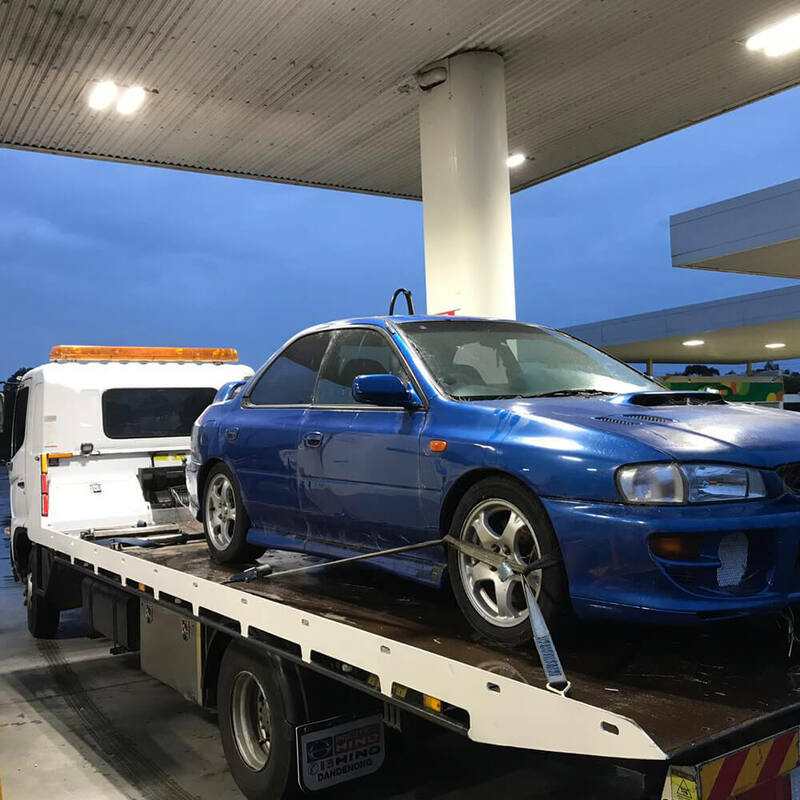 We are one of the most reputable companies for tilt tray towing services across Melbourne as we follow safe, efficient and latest towing procedures. We have tilt tray tow trucks of several sizes to meet the varied demands for automotive and machinery towing. Tilt tray or flatbed trucks are ideal for the recovery of vehicles that have been badly wrecked in the accident and the transportation of heavy equipment and containers. Our customers rely on us due to our consistency in providing high-quality services for tilt tray towing in Point Cook, Hoppers Crossing, Werribee and surrounding areas. In tilt tray towing, the object to be towed does not need to be dragged, and so, it is perfect for transporting prestige and classic cars. We also carry out the delivery of new vehicles using the tilt tray tow trucks. Our operators and drivers have competency in hauling the damaged or destroyed vehicles with the help of tilt tray tow trucks. We offer prompt service in emergencies, such as accidents and breakdowns. We aim to provide towing services that can give customers peace of mind.